In a game of Cambridge word association you’d be forgiven for avoiding genres and words being Grime, Hip Hop, Reggae, Red Stripe and Nelly, or rather I’d forgive you if you asked me what words came to mind when Cambridge was articulated. Strawberries & Creem Festival (and that’s with two E’s by the way,) now setting up for it’s third year since its 2014 takeover has revolutionized the perception of a city so well known for its academic history and it’s punting past time. So could we be blamed for expecting a more chilled affair? Yes, yes we could. Swapping textbooks and graduation gowns for sound systems and an array of non quintessentially British delights, Strawberries & Creem are putting the regal city on the map, for the first time running things on a Saturday, the 11th of June to be precise. In their first year Strawberries & Creem brought together Jus Now, Star One, Shy Fx and David Rodigan and by year two, remember that this was only last year, they brought Skepta, Stylo G, General Levy and My Nu Leng together. 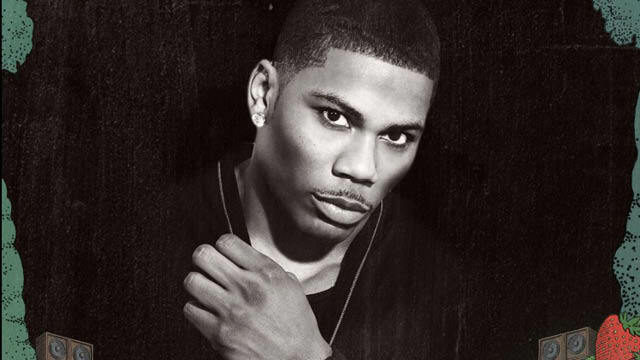 Headlining this year will be USA rapper Nelly, ‘Made In The Manor’s Kano and Reggae MBE holder David Rodigan as special guest. Know that the energy will be high before this point with pirate radio’s finest Kurupt Fm, 1xtra’s Jamz Supernova, carnival favourite Channel One Sound System, Big Narstie & Snakehips all in attendance with many more. A break from other House doused festivals, Strawberries & Creem will be soaking Cambridge in the best Grime, Hip Hop, Reggae, Disco and Funk but not only will the music test your stamina, the food will have you teeming. From luxurious lollies to keep you cool in that sought after heat, to gourmet burgers, Mexican burritos, Caribbean cuisine, vegan options, wood stove pizzas and even sausage and scones for those that can’t get enough of our eclectic British delicatessen. This is a festival that’s about to cause some twitter beef amongst other festivals, the type that some of our favourite musicians are used to these day but remember it’s all love at Cambridge’s Haggis Park. Seriously we wouldn’t delay if we were you because in the words of Skepta, it’s going to be a SHUTDOWN.